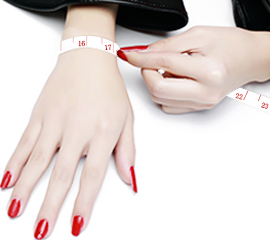 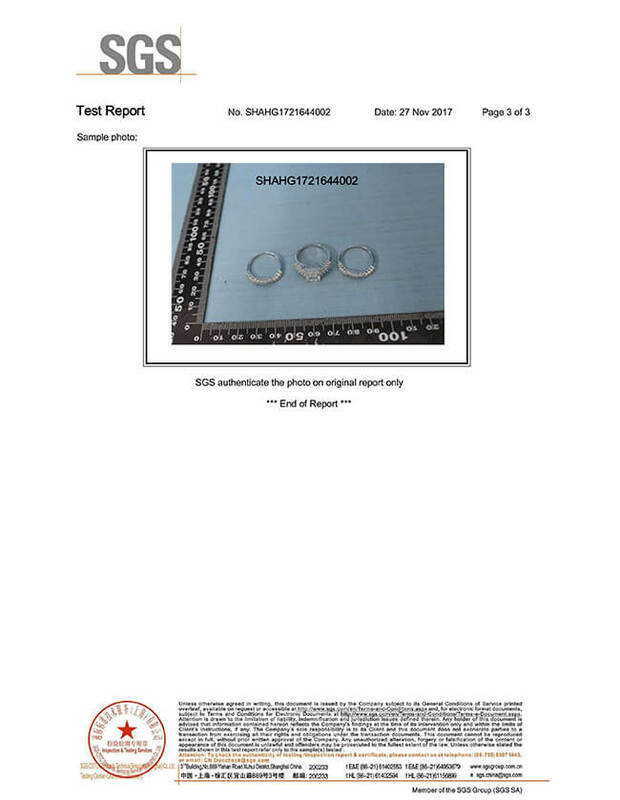 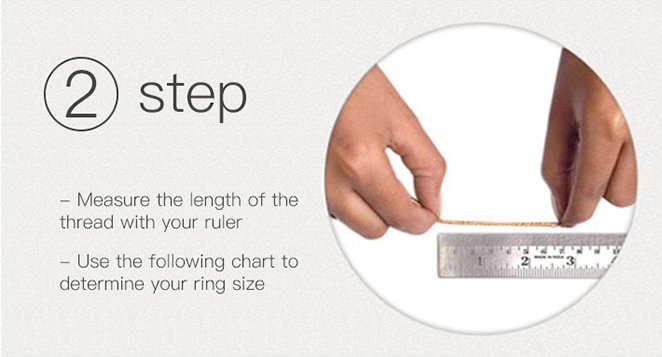 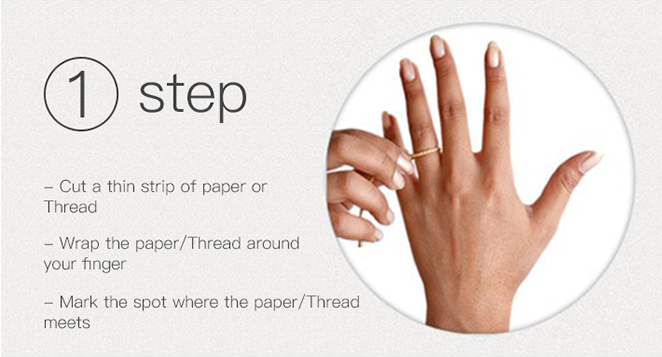 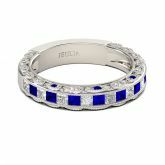 On your wedding day, seal your vows and celebrate your commitment with this exquisite wedding band. 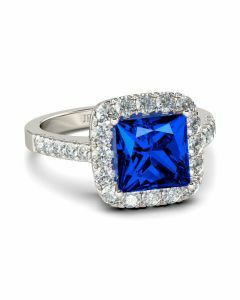 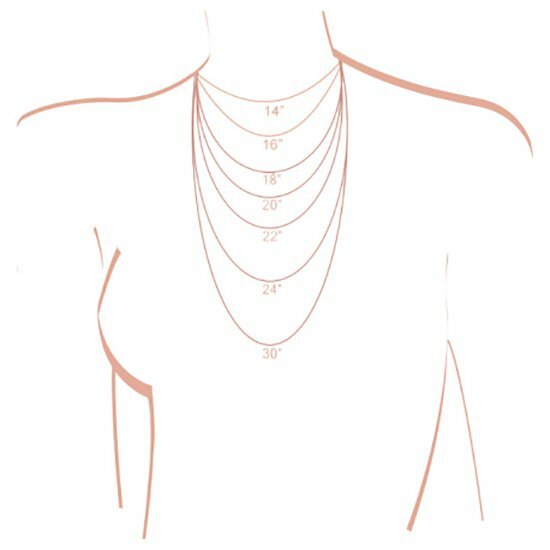 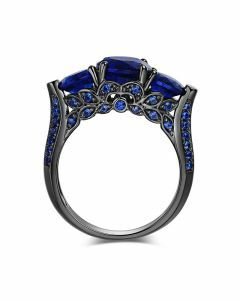 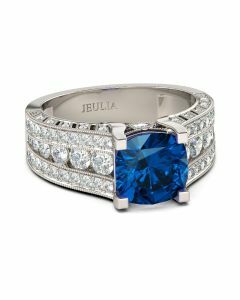 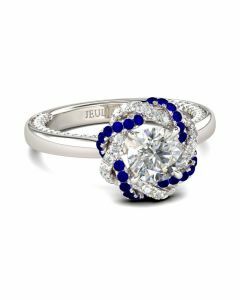 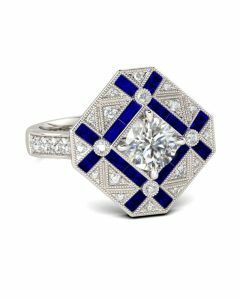 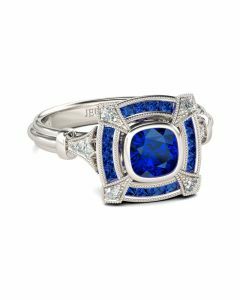 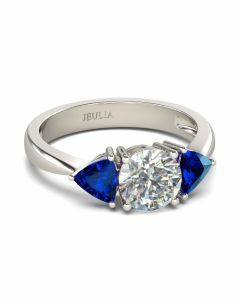 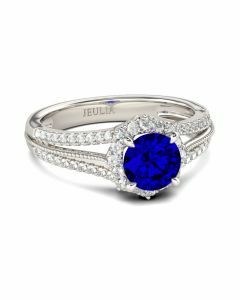 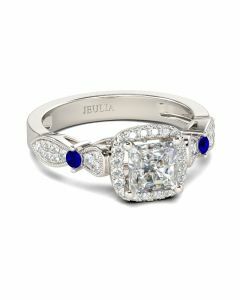 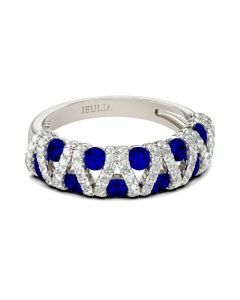 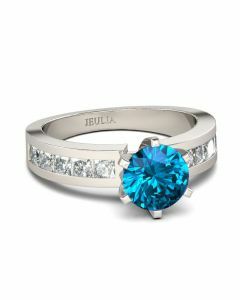 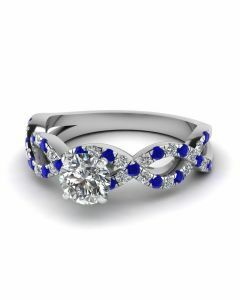 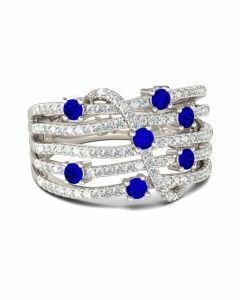 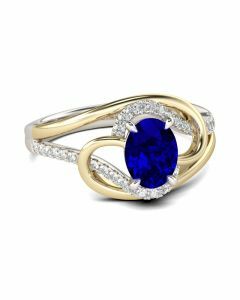 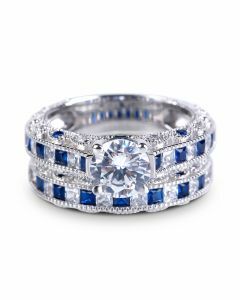 It features alternating princess-cut blue stones and shimmering white stones arranged between intricate milgrain borders. 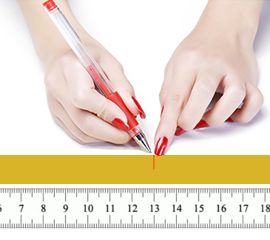 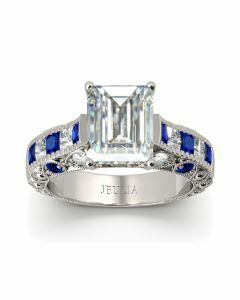 Milgrain detailing along the ring's shank adds depth and dimension to this elegant design.